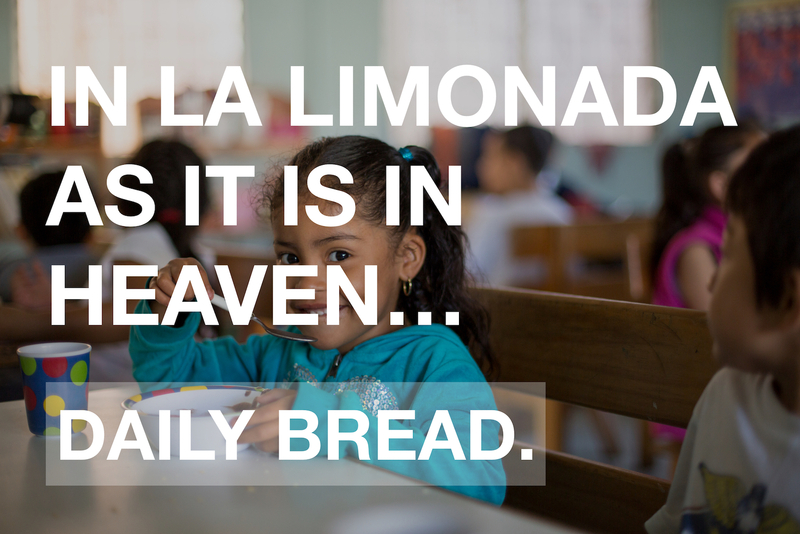 We continue our blog series on the Lord’s Prayer called “In Limonada as it is in Heaven.” This week we reflect on the line “Give us this day our daily bread.” We invite you to pray with us this week that God would bring nourishment and sustenance to the community of La Limonada. For many of us, asking for our “daily bread” is a prayer for the things we simply desire. 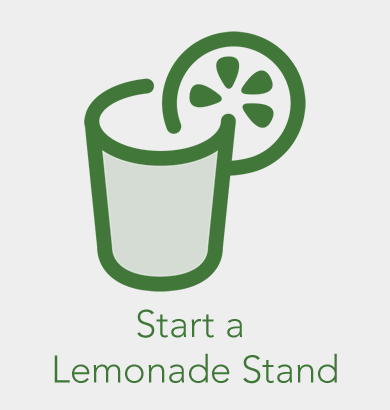 For our friends in La Limonada, this prayer is a petition for literal sustenance to get them through the day. Many of the children who come to the academies, the meal they receive while there is the best meal they will have all day. We strongly believe that hunger is a deterrent to spiritual, emotional and personal flourishing. That Jesus included this simple request in the prayer model he gave to his disciples is significant. He knew that there was a strong connection between our physical health and our spiritual, emotional and personal health. As one who fasted for 40 days in the desert, He knew first hand that the weaker our bodies are, the harder it is to live into our fullest selves, resist temptation, follow God and serve others. We pray that we would continue to be able to provide the healthy meals for the students in the academies. We pray for our amazing cooks, that you would give them stamina, creativity and the tools they need as they prepare meals each and every day the schools are in session. We pray for the those who partner with us financially, that their funds would continue to provide these meals on daily basis. We pray for those who are the primary “breadwinners” for their families, that they would be able to keep their jobs, have the necessary transportation they need to continue to provide the bread that is needed for their families. We know God, that you are able to feed the families of La Limonada as you fed the 5000 on five loaves of bread and two fish. We pray that you would provide for this community, not only the basics, but also in abundance. For those of us who do not struggle with our daily needs, remind us that all we have is from you and that our flourishing is bound up in the flourishing of our brothers and sisters in La Limonada. We know Jesus, that you are the bread of life. It is good that we pray for God to provide nourishment for the people of La Limonada. As we all know, sometimes God is calling us to be the answer to our prayers. 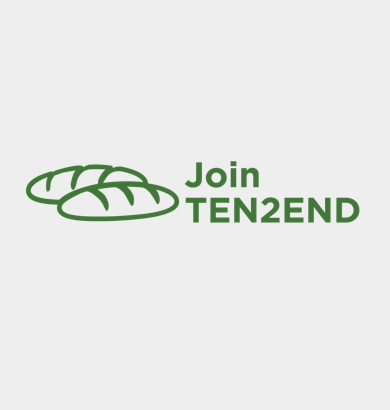 You can help end hunger in La Limonada by joining Ten2End, our monthly giving program to that provides the necessary resources for the meals that are cooked everyday in the academies. 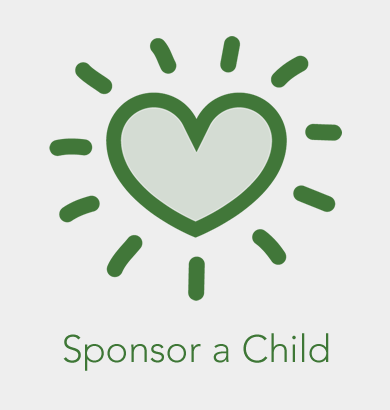 Just $10/month can help end child hunger in La Limonada by providing 10 meals per month for a child in one of our academies.